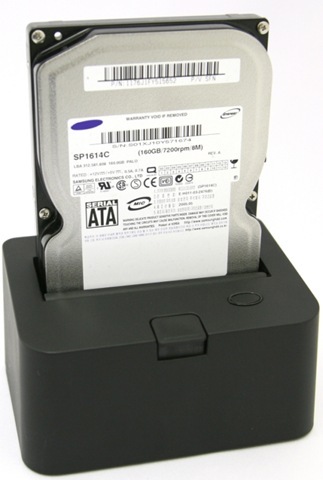 2.5″ and 3.5″ SATA HDD Stage Rack is new innovative product in the market where in you can directly connect your 2.5″ and 3.5″ SATA hard disk drive without the need for any enclosures. 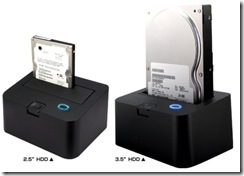 All you have to do is plug in your SATA hard disk drive to the docking station and start accessing your drive. 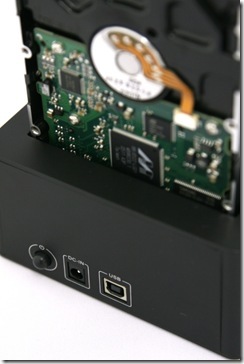 Switching drives is very simple. This very interesting stuff that I have come across recently. If I lay my hands on this stuff then I would not have to open up my desktops case, hunt for external case and those SATA to USB adapter cable anymore. This docking station is also very reasonably priced at USD $47 (INR 1,880) so this would not burn a big hole in my pocket. 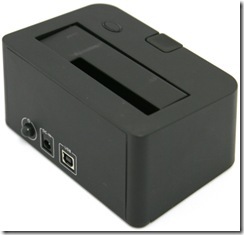 Additional USB port in the docking station so that I can plug in my USB flash disk drive. 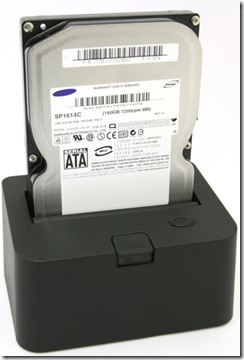 Most of the people who upgrade their hard disk drive usually end up converting them to an external drive so that they can use it. But over the years this number would keep on increasing so it would make lot of sense if you get this thing and keep it around so that when ever you want to access to your old drive, all you need to do is plug it in. 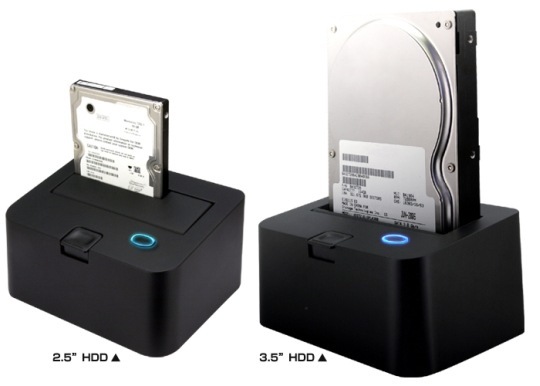 You should be careful when you are using this dock as it exposes your hard disk drives critical electronic components and if you are not careful then there is a possibility of screwing up your old hard disk drive. You can get this docking station from here.